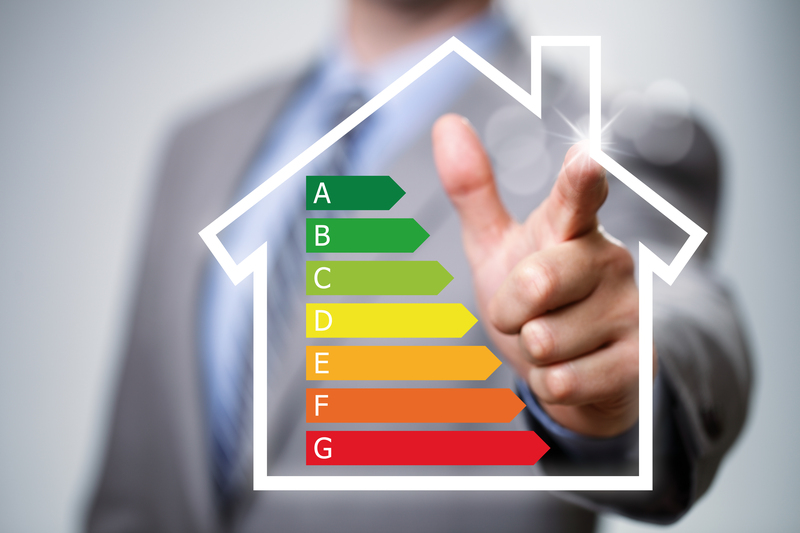 EPC’s: Most UK homes sold, bought, or rented need an EPC (Energy Performance Certificates) that includes energy efficiency rating of a property. . With our extensive UK coverage of DEAs (Domestic Energy Assessors), we can service almost any property throughout the country. You can order your EPC alone or as part of a package that includes several photography options and floor plans.